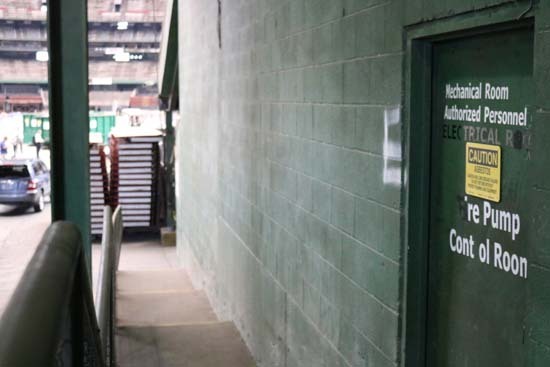 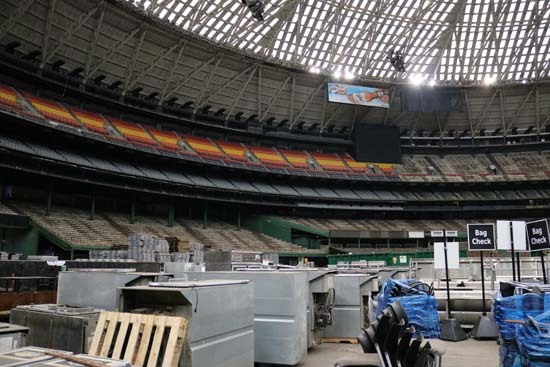 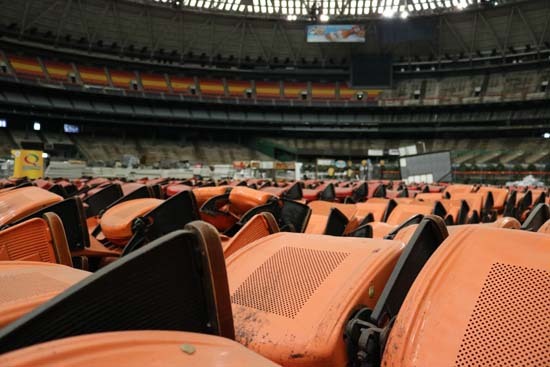 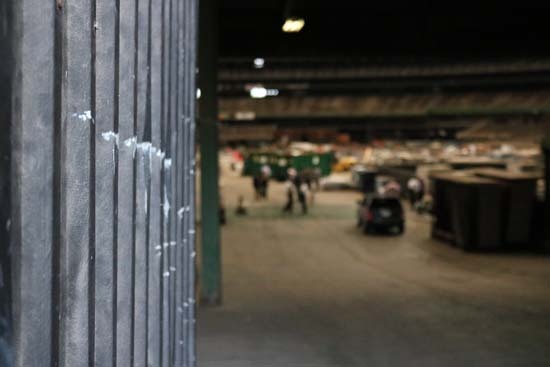 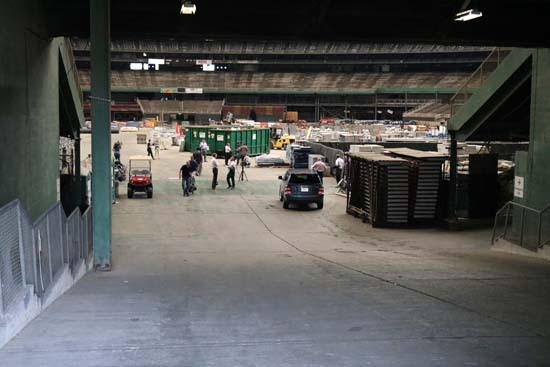 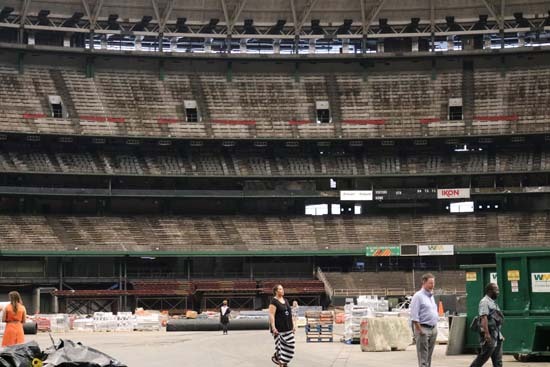 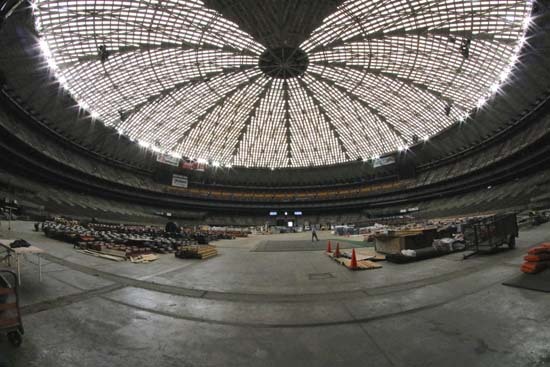 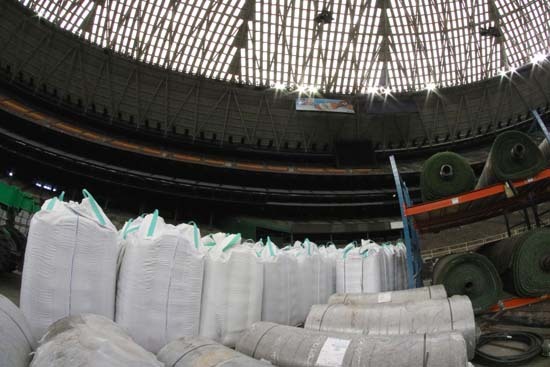 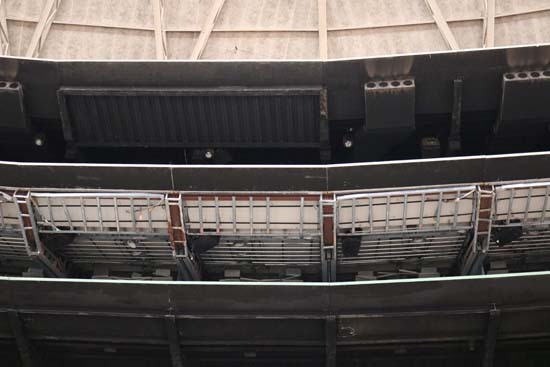 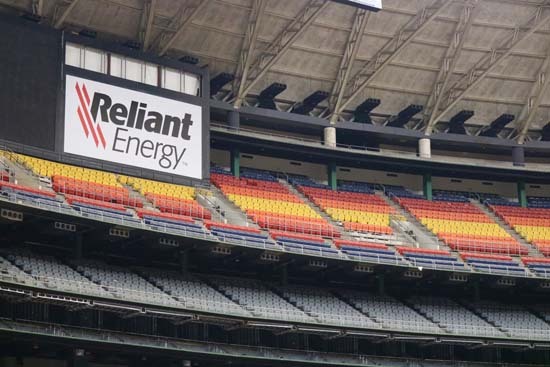 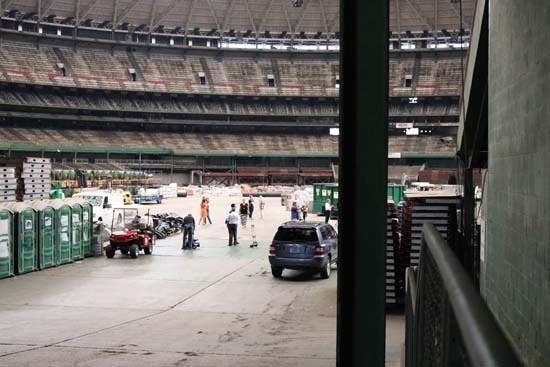 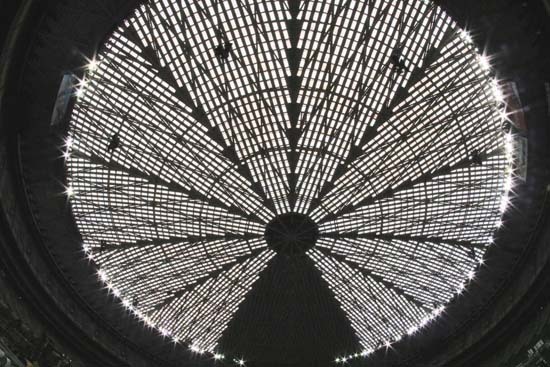 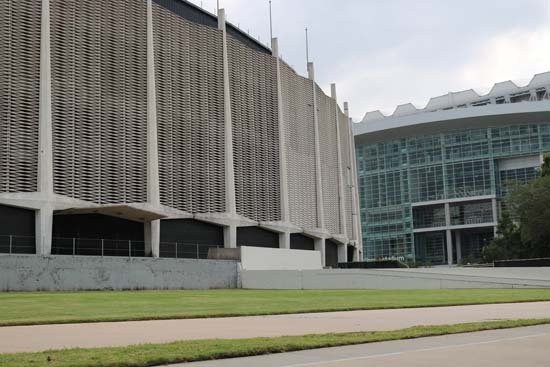 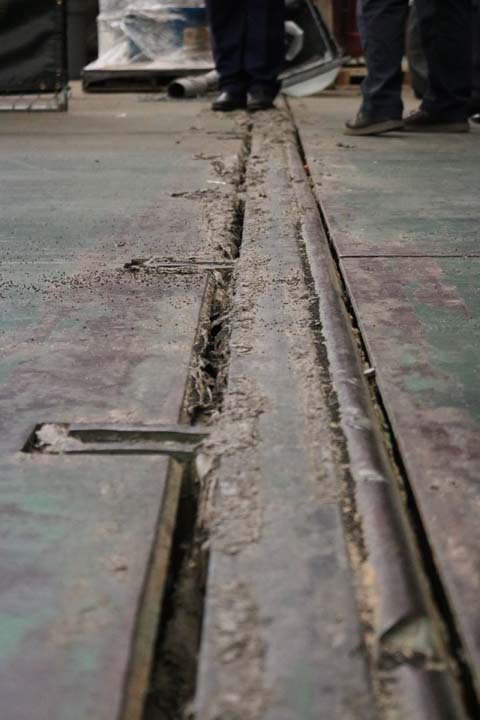 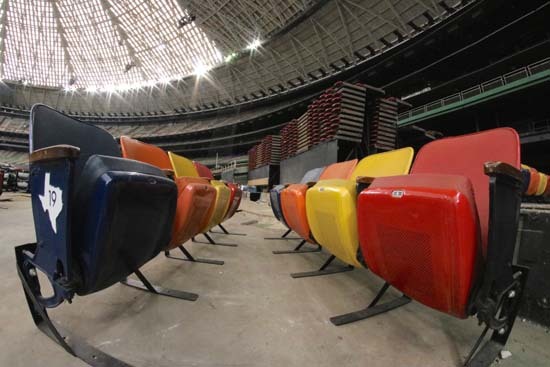 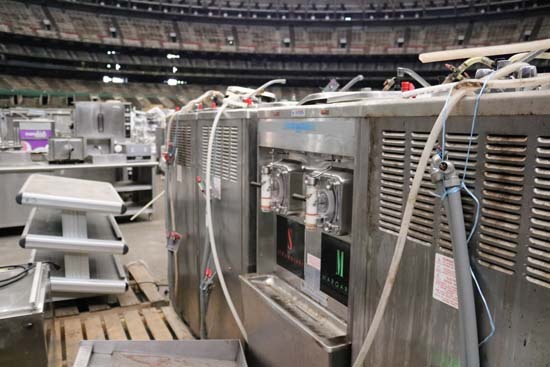 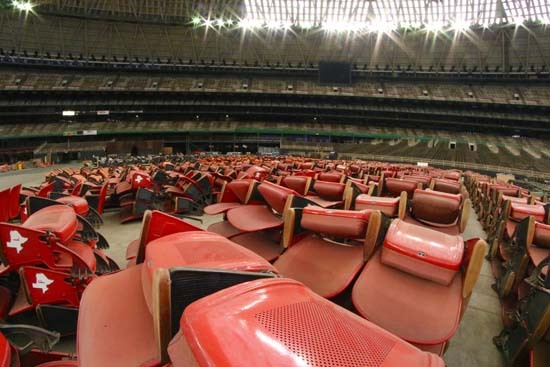 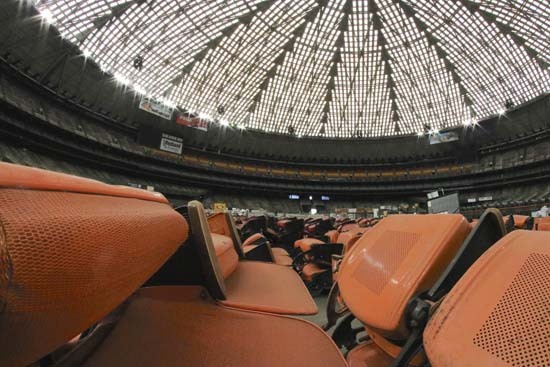 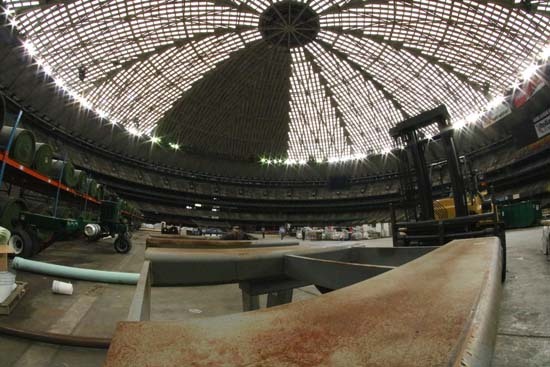 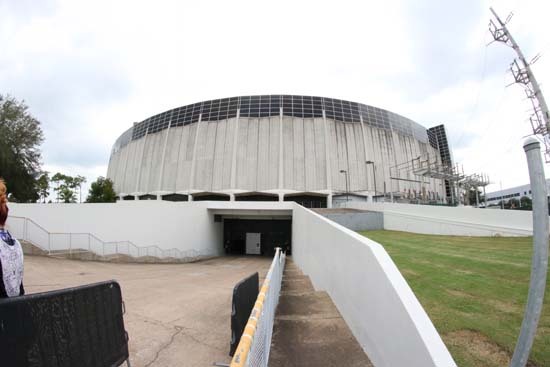 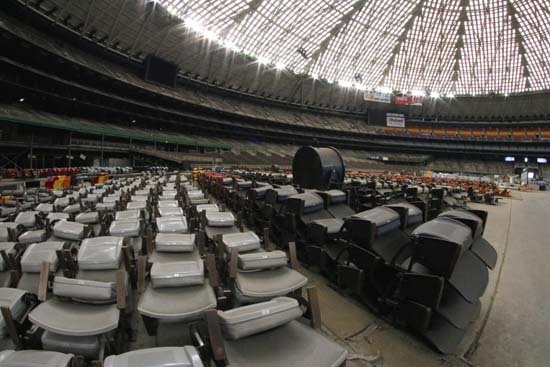 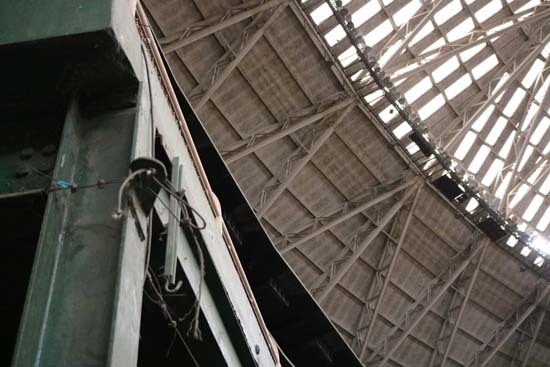 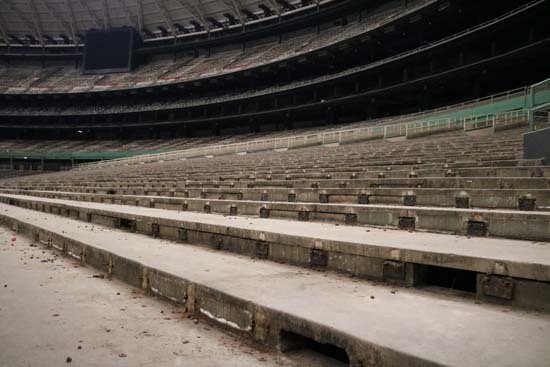 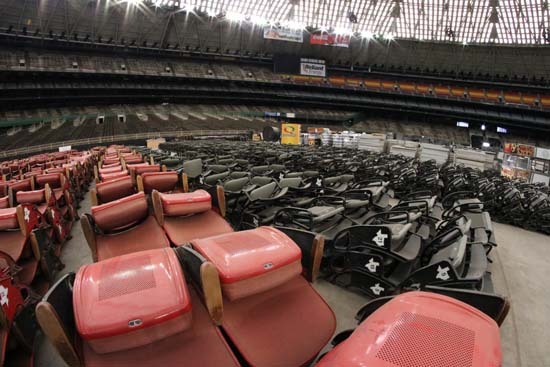 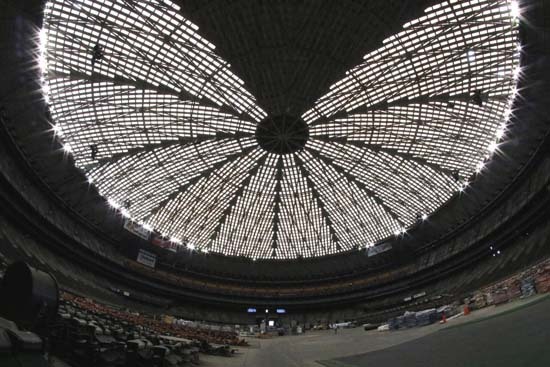 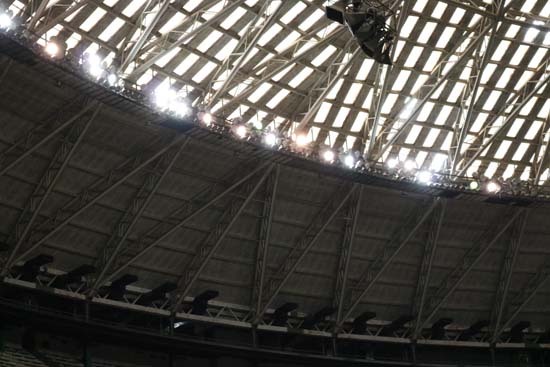 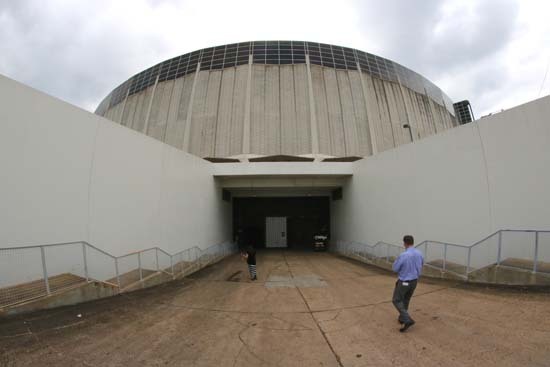 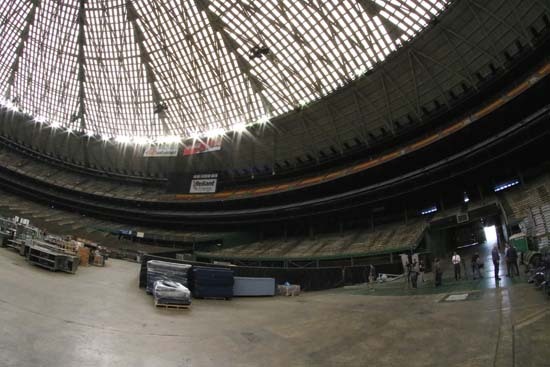 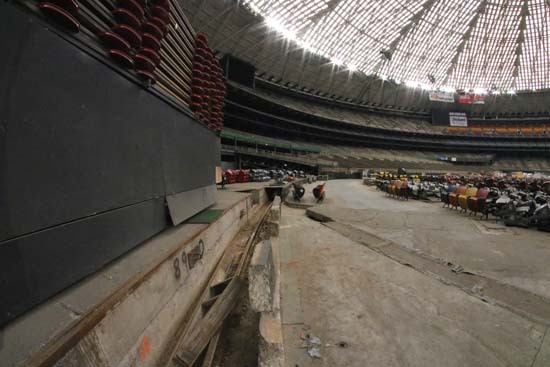 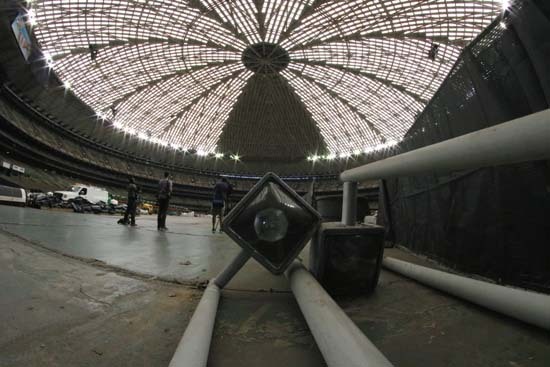 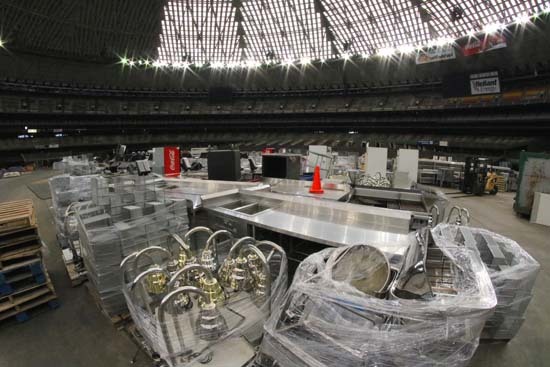 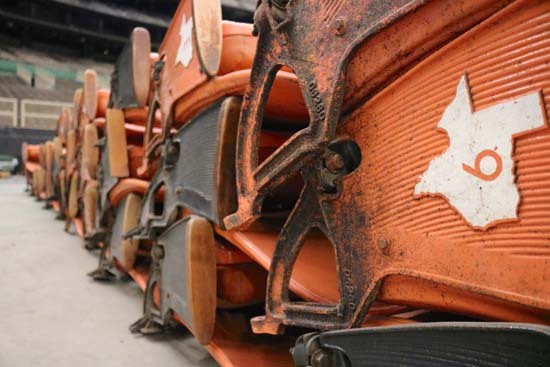 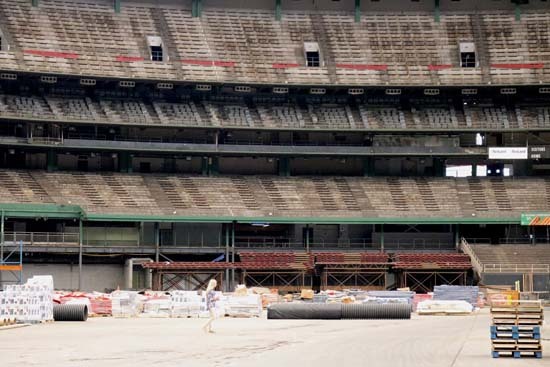 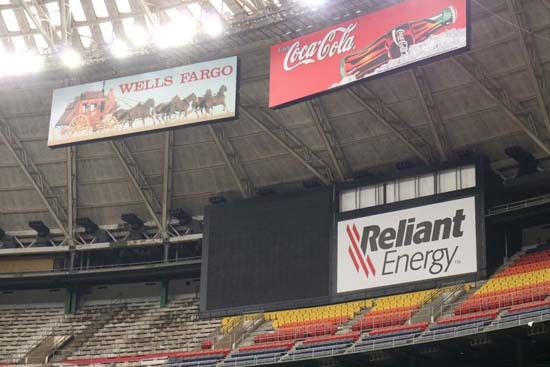 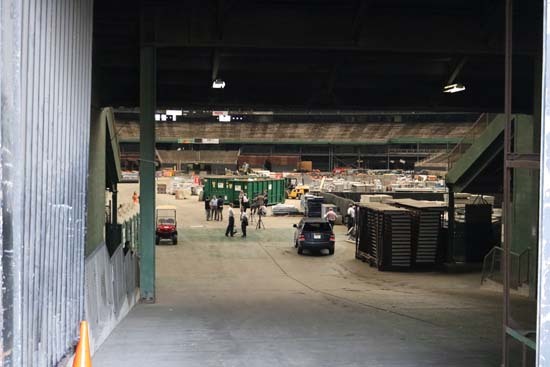 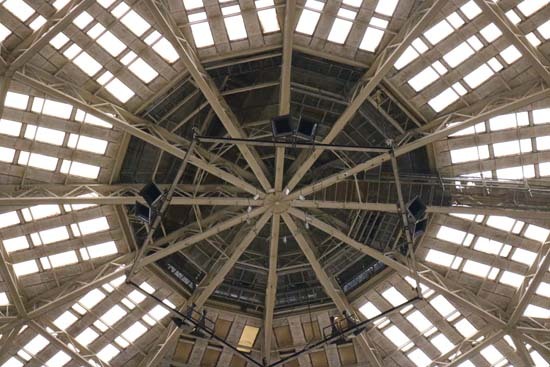 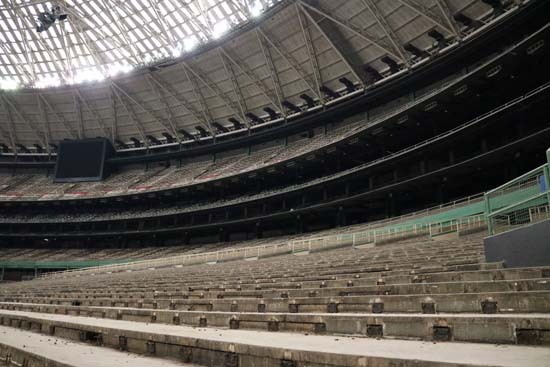 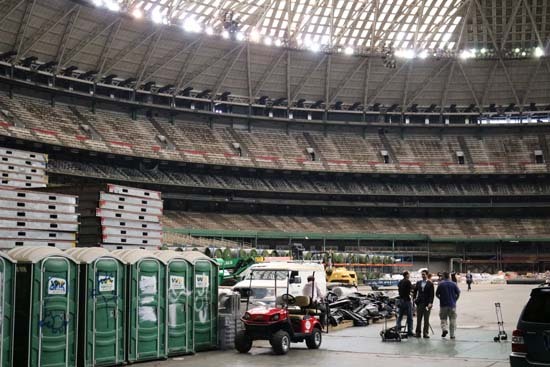 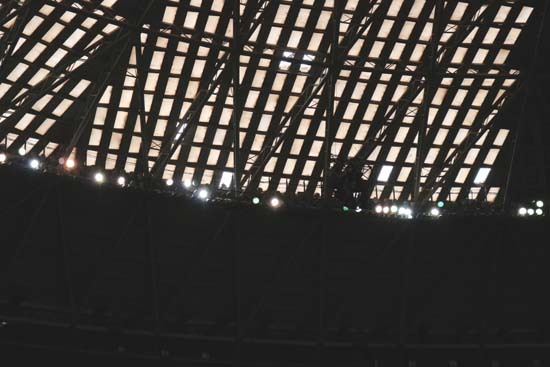 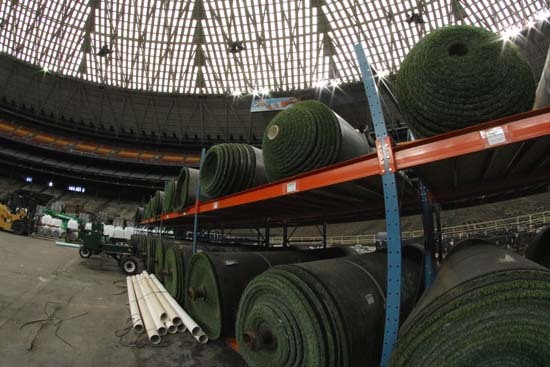 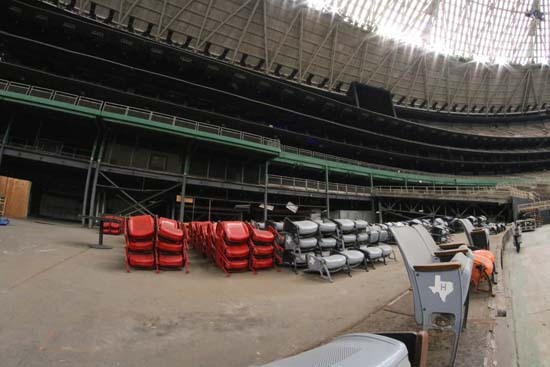 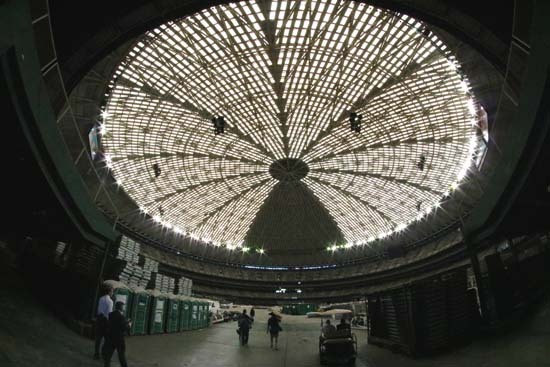 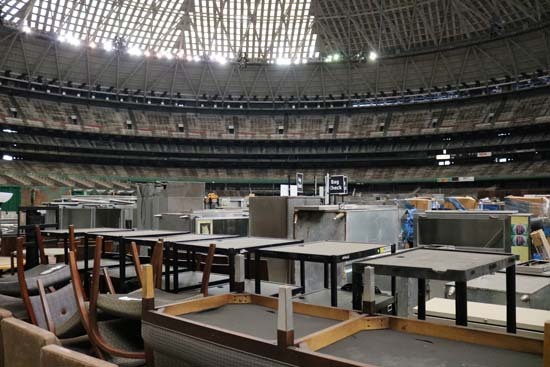 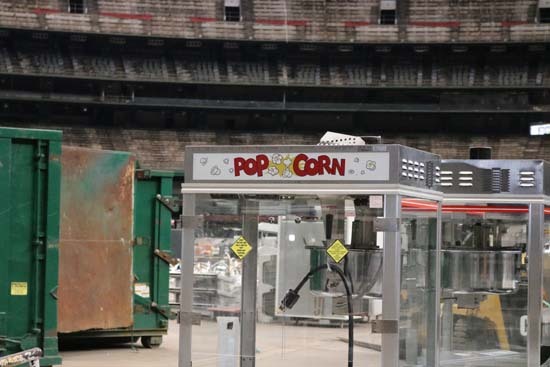 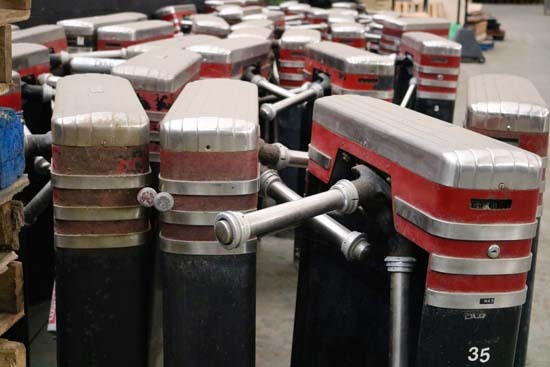 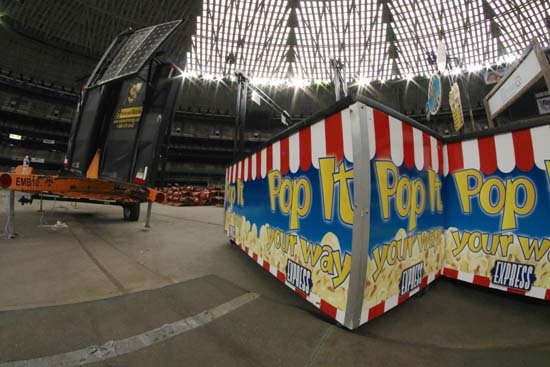 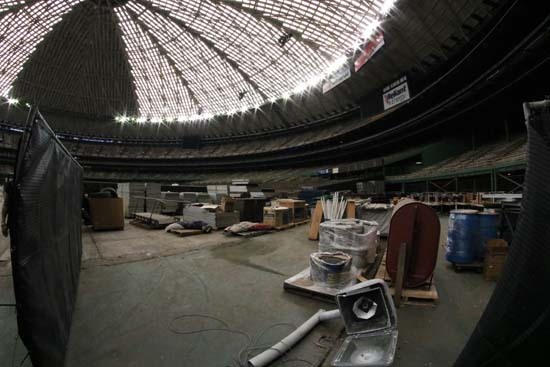 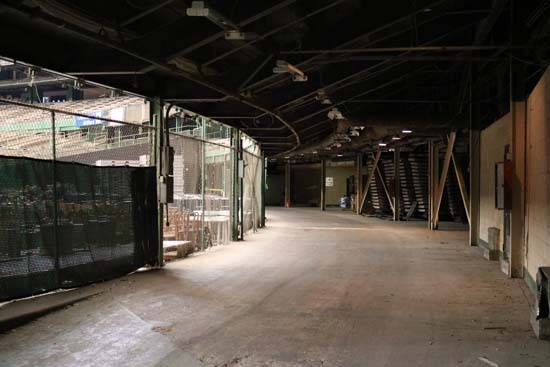 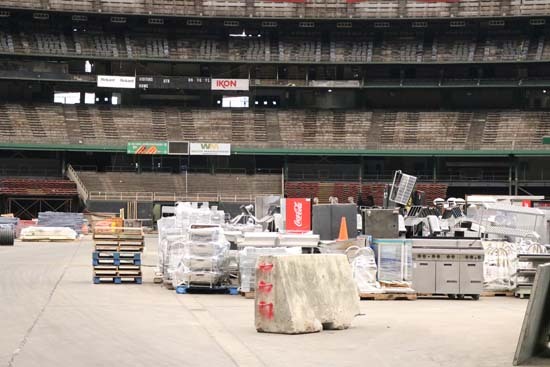 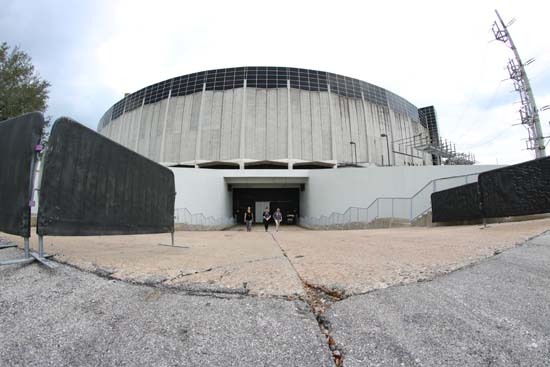 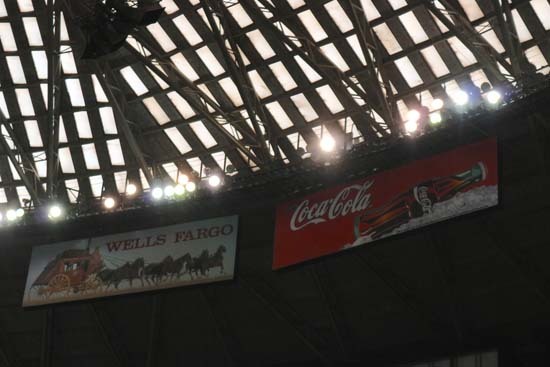 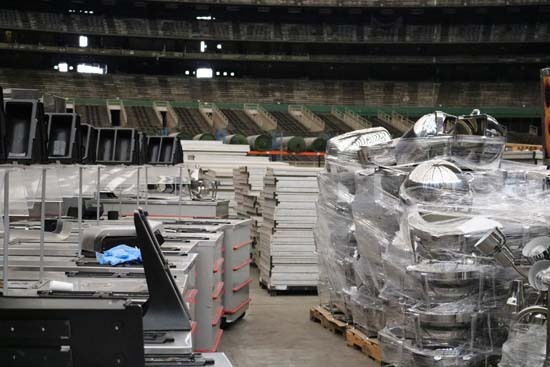 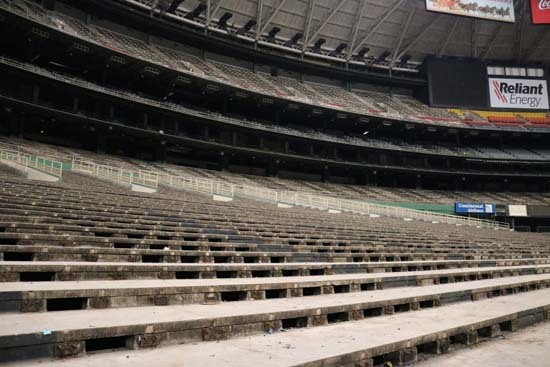 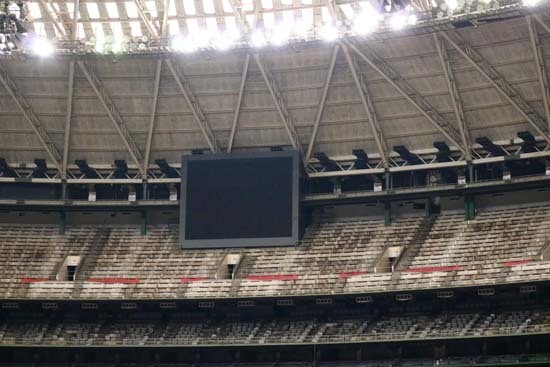 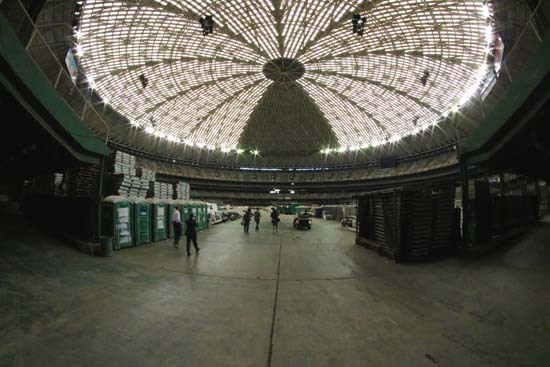 HOUSTON (KTRK) -- Eyewitness News was allowed inside the Astrodome after Harris County Commissioners Court approved a plan to revitalize the "Eighth Wonder of the World." 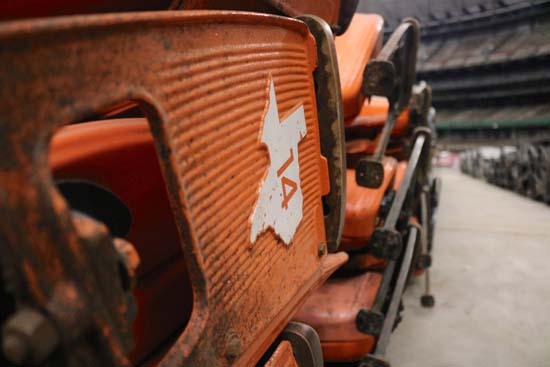 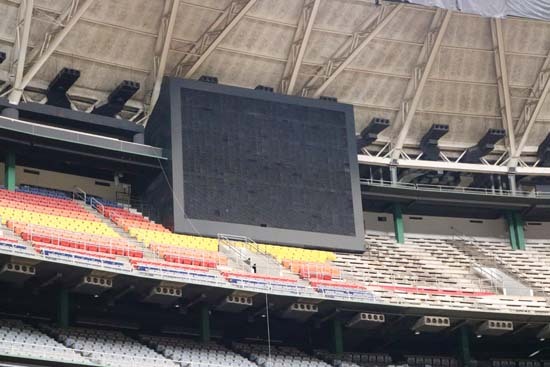 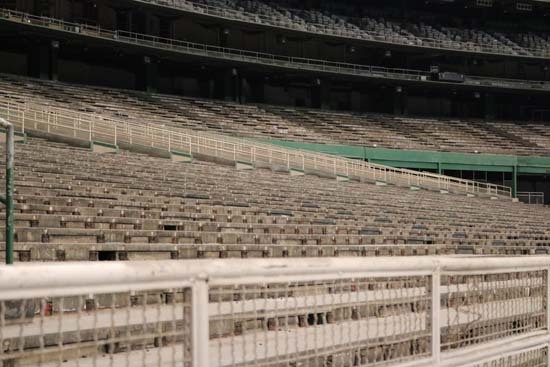 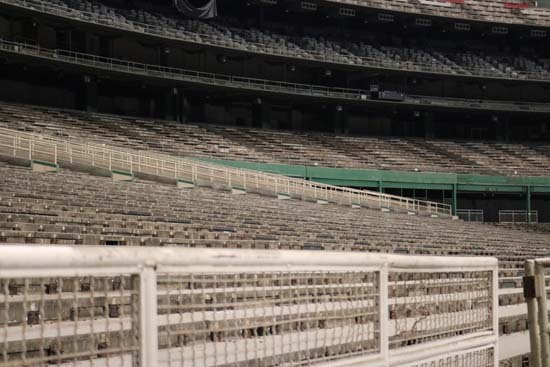 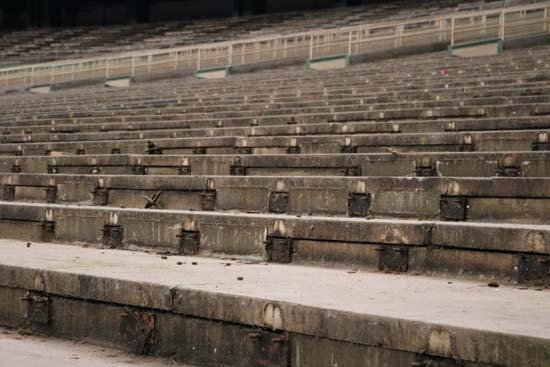 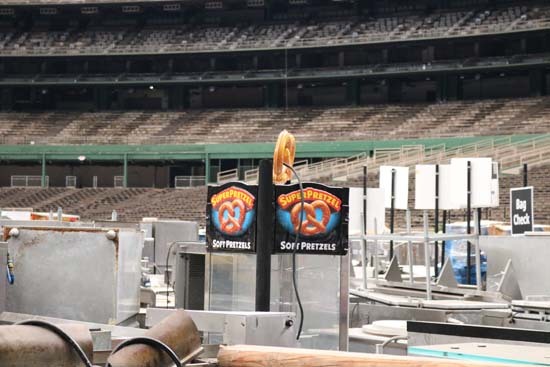 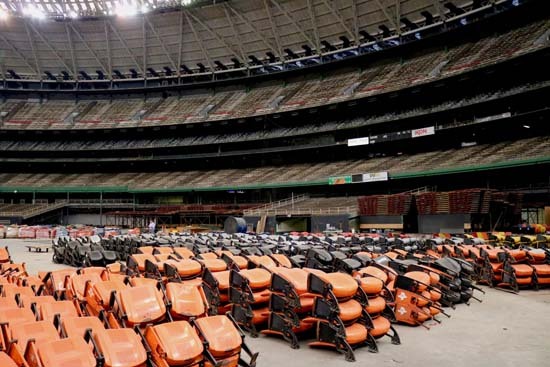 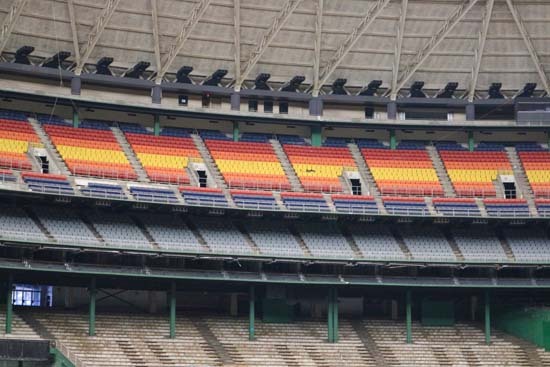 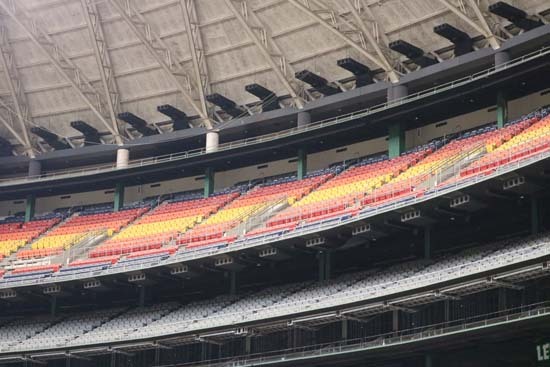 Unfortunately, the seats shown in these photos are not for sale. 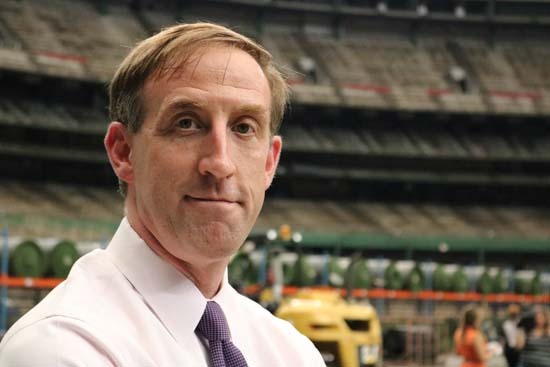 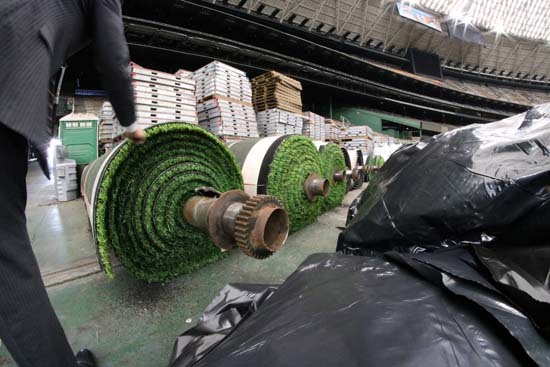 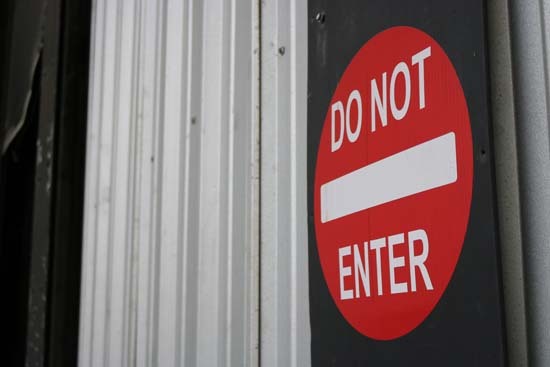 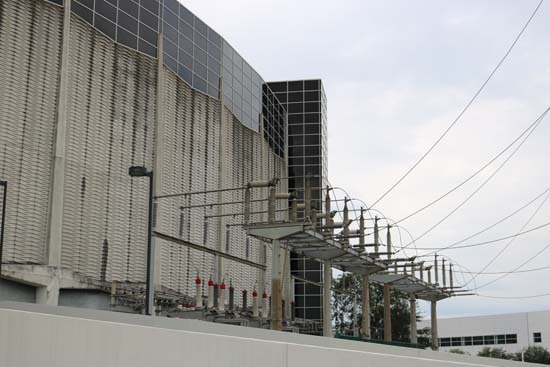 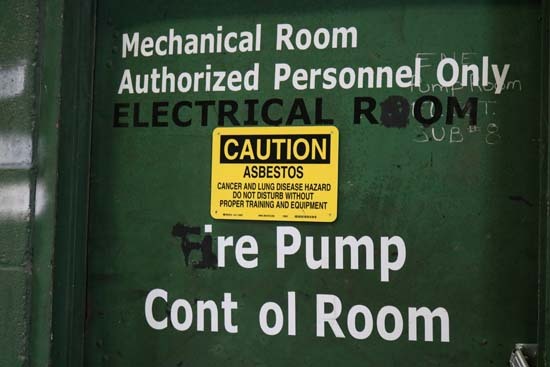 Eyewitness News reporter, Ted Oberg explains why in the video below.